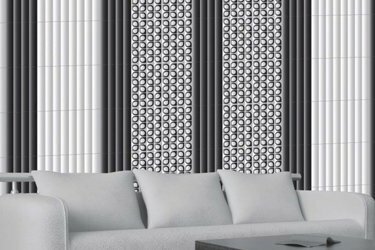 For details, Digital Printing Technology in ceramic tiles enables us to print anything and every thing onto the tiles with Unlimited & Everlasting Colours. Feel Effect with Punches, Grooves & Tappers. 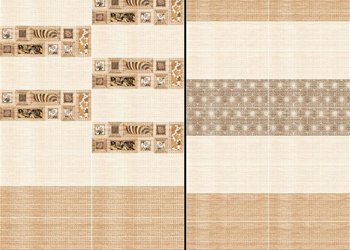 Unlike the limitation of same design on a number of tiles. 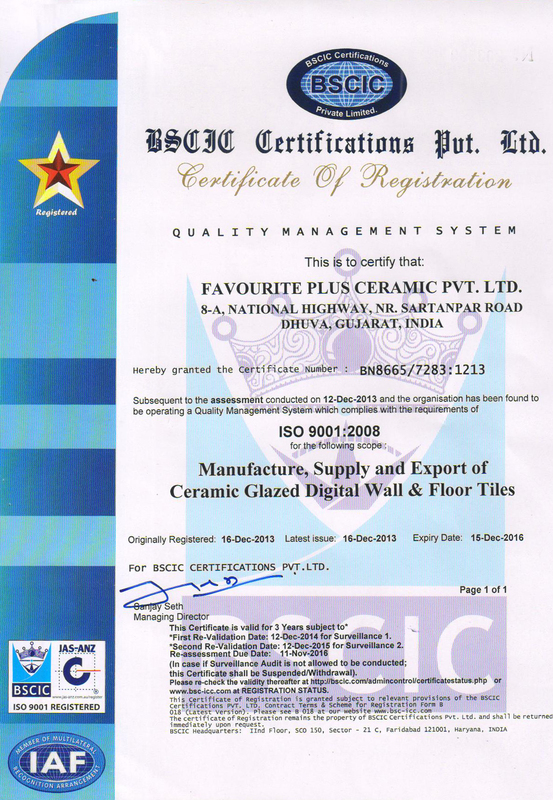 Our prime focus is to match quality standards of our digital wall tiles with international standards. All the efforts of our members are focused in manufacturing supreme quality products and cope up with the nonstop flow of demands staying in compliance with the international standards. Copyright © 2014. Favourite Plus. All rights reserved.